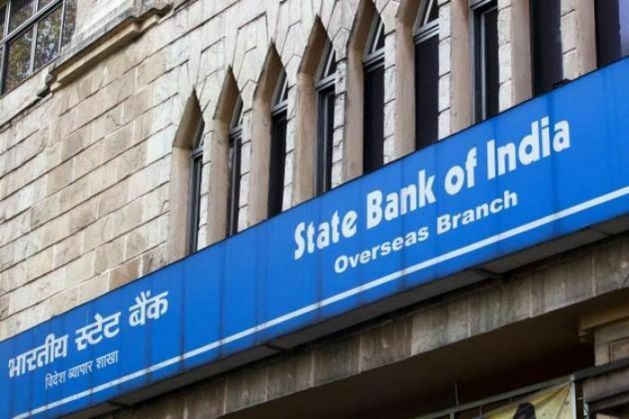 After reducing its base rate by 40 basis points last year, State Bank of India on Friday ruled out any tinkering with its lending rates in the remaining months of the current fiscal. Last October, SBI had reduced its base rate by 40 basis points, from 9.70 per cent per to 9.30 per cent. The nation's largest lender also ruled out going ahead with its share sale plan this fiscal. "I don't really think (base rate will be cut) so, but maybe once we cross the year end then we will see," SBI Chairperson Arundhati Bhattacharya told reporters after opening the second 'InTouch' branch at Colaba in South Mumbai. The rate reduction by SBI was following a 50 bps repo rate cut by the RBI on September 29. Earlier this week, private sector HDFC Bank reduced its base rate by 0.05 per cent to 9.30 per cent, matching with that of SBI, and 5 bps lower than its private sector rival ICICI Bank, which is maintaining its minimum lending rate at 9.35 per cent. Talking about the new base rate calculation based on the marginal cost of funds, Bhattacharya said the formula will not make a huge amount of difference on base rate but will help in transmission. "Some more amount of transmission will definitely happen but I don't think it is going to be humongous." However, many analysts have pegged an 80-160 bps reduction in base rate by banks from April when the new method will be in force. On the Rs 12,000-crore follow-on public offer that the lender was planning to raise, she said SBI is unlikely to raise the money in this fiscal. The bank had been planning this OFS sale even in last fiscal as market was not conducive. "I don't think we have any clear plans now. I don't think it will happen this fiscal year but then let's see." After a meeting of its Committee of Directors on December 21, 2015, the bank had said in a regulatory filing that it had got permission to raise up to Rs 12,000 crore by selling Basel-III compliant Tier-II bonds on a private placement basis. Following this, SBI had on December 24 raised Rs 4,000 crore through Tier-II bonds on private placement basis under Basel-III norms. On the RBI deadline of March 2017 to clean up the balance-sheets, Bhattacharya said banks were in dialogue with the RBI. "The RBI is having dialogues with banks. They are saying that where there are accounts which are inherently weak, it is better that we recognise them and we provide against them," Bhattacharya said. Asked about the media reports of her name doing the rounds for the next Sebi chief, the veteran banker said there was no truth in them. "This is said by the media. I don't know. You have to tell me where you get the information from," she quipped.